Check this out! It CANNOT be understated. 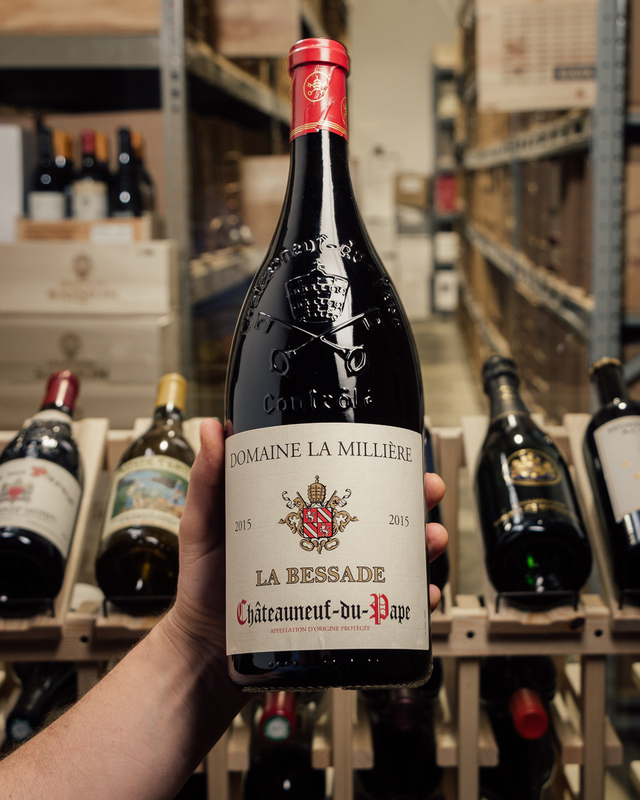 2016 in Chateauneuf du Pape has produced “tour de force” wines, some of the greatest EVER made; critically acclaimed like nothing we have seen in years. We just landed a few cases (yes, it is in stock!) of this drop-dead, legend-in-the-making blockbuster and we feel it is imperative for you to grab a few now. At a perfect "100" points, you can be guaranteed to be thrilled, perhaps even terrified by the level of intensity. World-class and one of the finest "CdP's" ever made! Just read the reviews! Our price is terrific! Hell, it’s not Thanksgiving...it’s Christmas! FIRST COME, FIRST SERVED…! 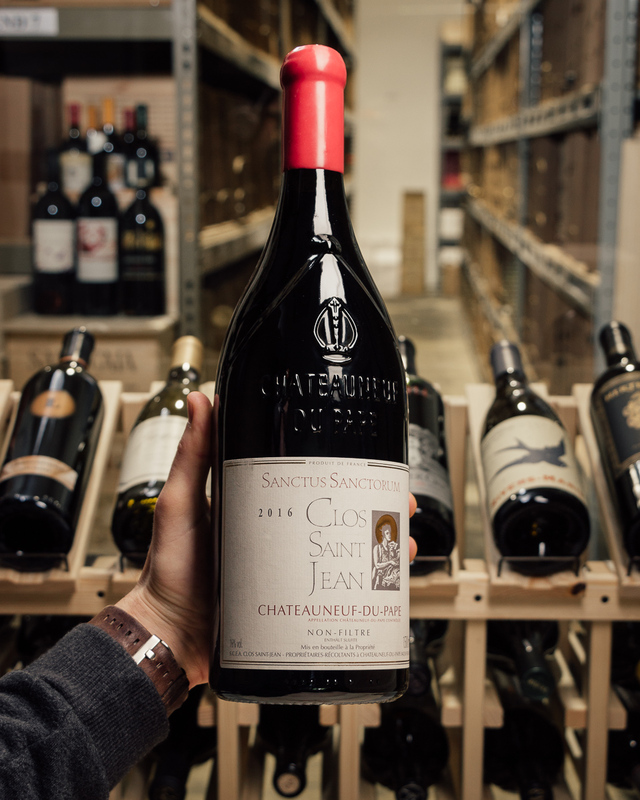 The Jaume family has been doing this for quite some time, and they seem to be hitting their stride after almost 200 years growing and producing wines in the Rhone Valley. 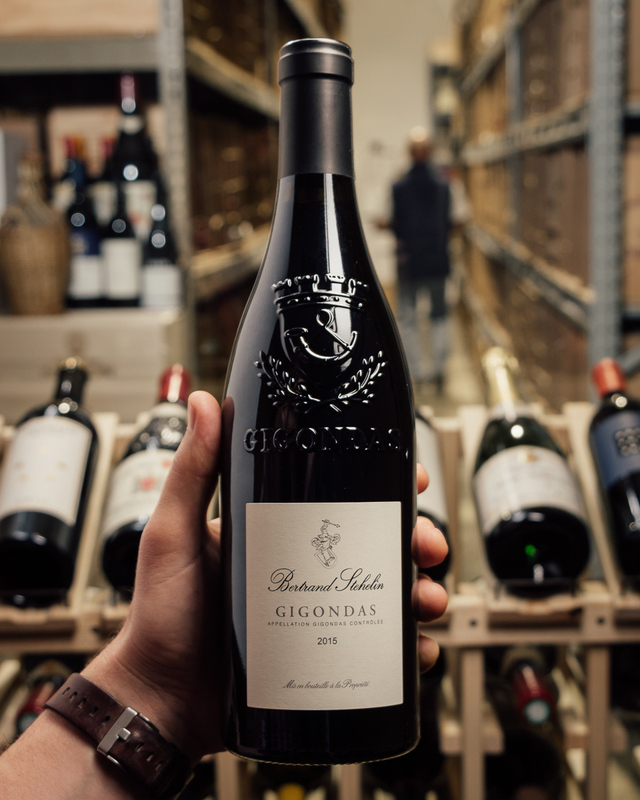 Their discipline, passion and respect for the land has positioned them amongst the best producers in France. 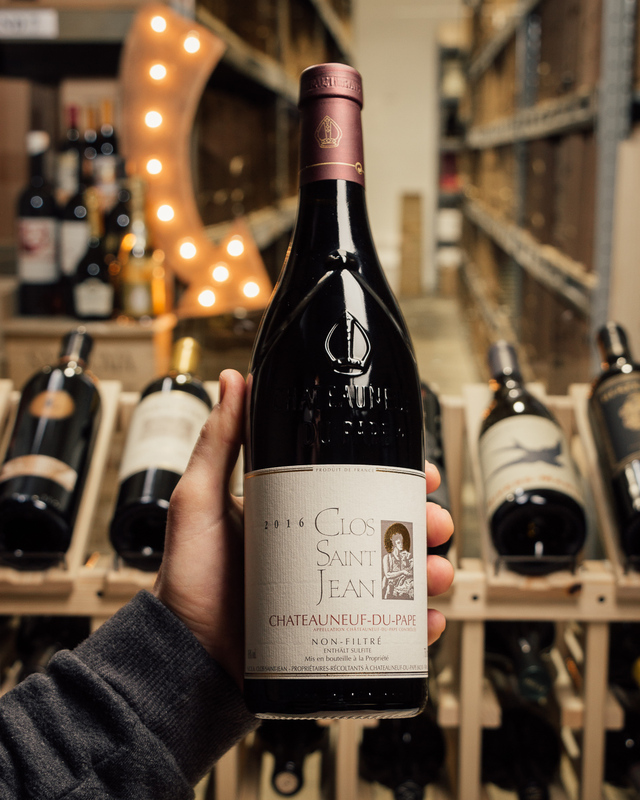 When you see the name Alain Jaume on a bottle of wine, whether it be Grand Veneur, Clos de Sixte or Alain Jaume, you can be confident that what is in the bottle is a reflection of this family's exacting standards and commitment to quality. 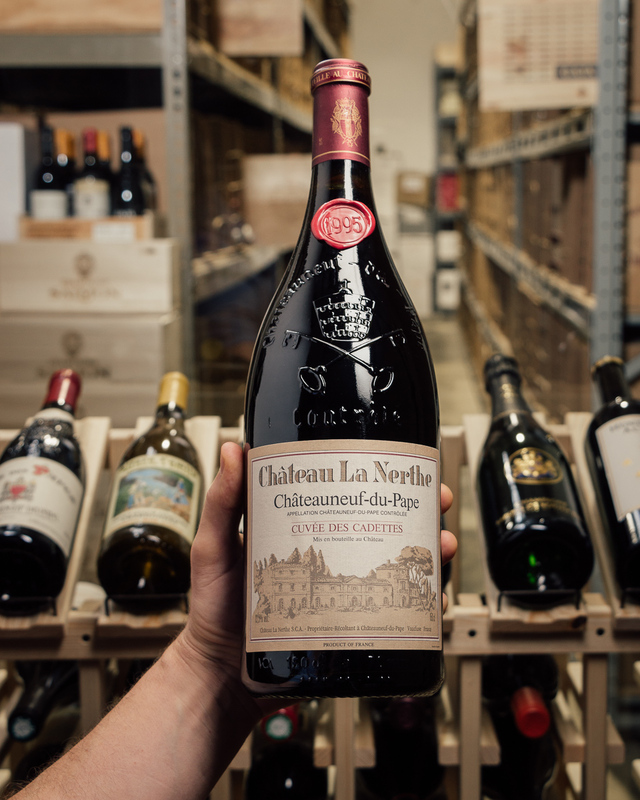 The 2016 Chateauneuf-du-Pape Vieilles Vignes is up with the creme de la creme of the vintage and in the same league as the perfect 2010. Awesome notes of blackberries, creme de cassis, charred meats, licorice, and violets all soar from the glass. 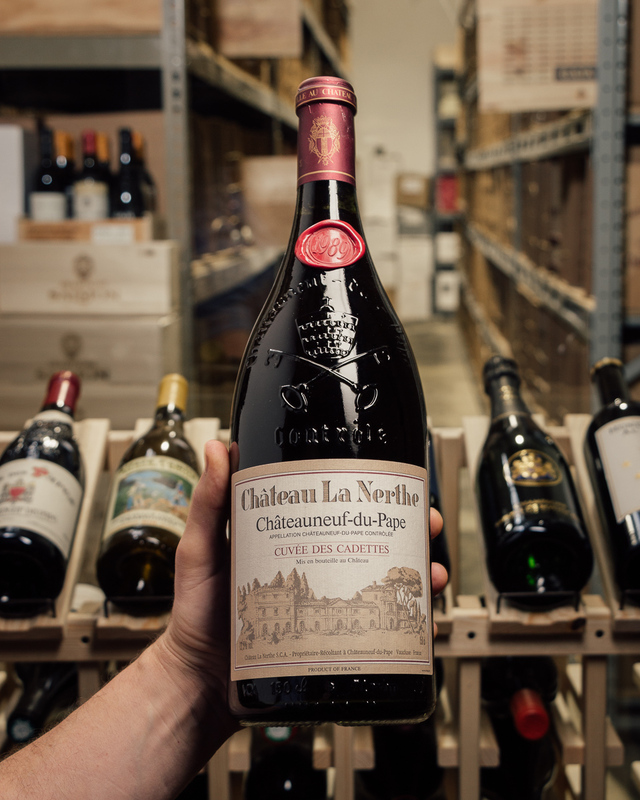 It`s powerful, opulent, and structured, with building tannin, a huge mid-palate, and a blockbuster finish, yet it never loses its sense of purity and elegance. It`s an incredible achievement from this estate. The blend is 45% Grenache, 45% Mourvedre, and 10% Syrah, all aged in 55% new French oak. 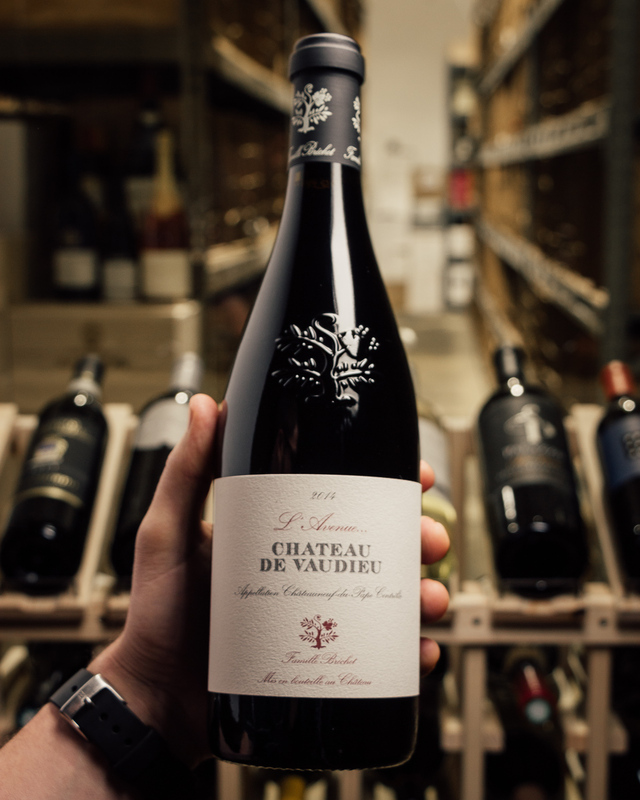 A terrific effort, the 2016 Chateauneuf du Pape Vieilles Vignes is a blend of 50% Grenache, 40% Mourvedre and 10% Syrah. It's dense and rich almost beyond belief, packed with super ripe fruit that comes dangerously close to being chocolaty and fudge-like, yet it retains a sense of balance. 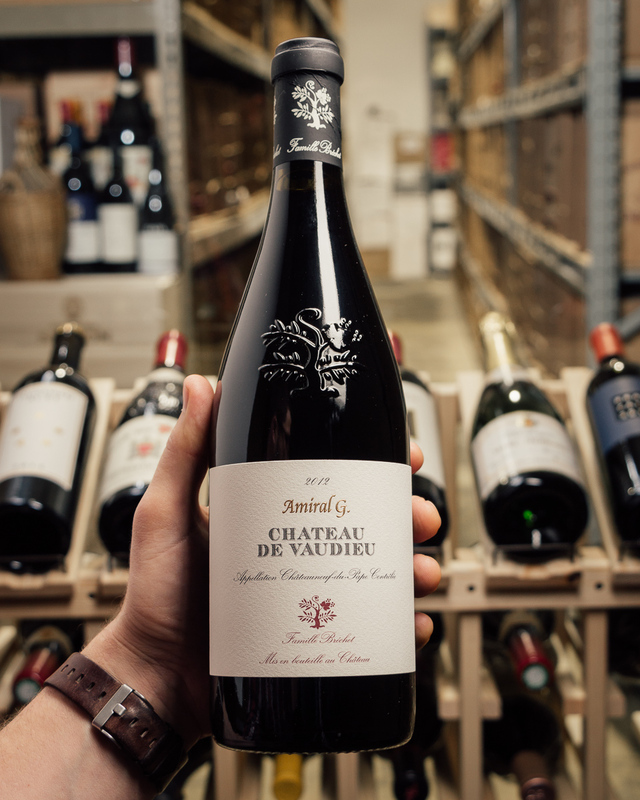 Earth, spice and dark fruit notes linger for minutes on the long, tannic finish. Give it at least a couple of years in the cellar, and drink it over the next decade and a half. Tasted twice, with consistent notes.